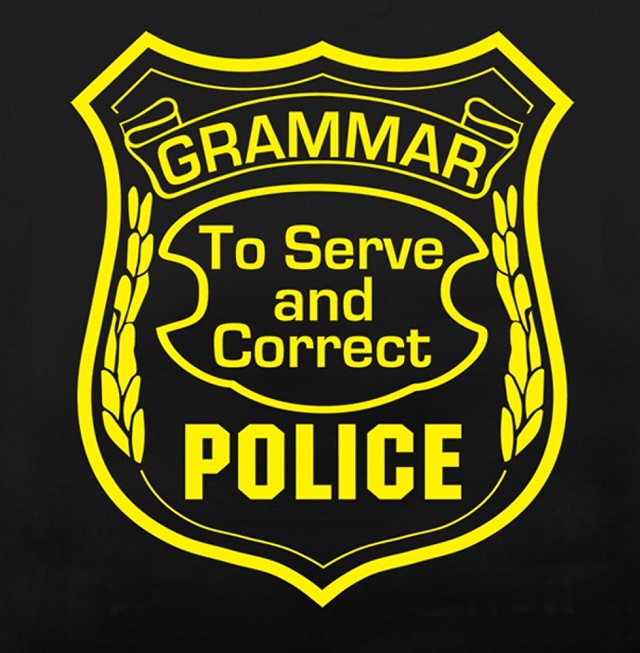 Do you ever find yourself feeling judged by your grammar-loving friends for an out of place comma or a misused word? Check out these manuals that’ll help you improve your written and verbal grammar skills! 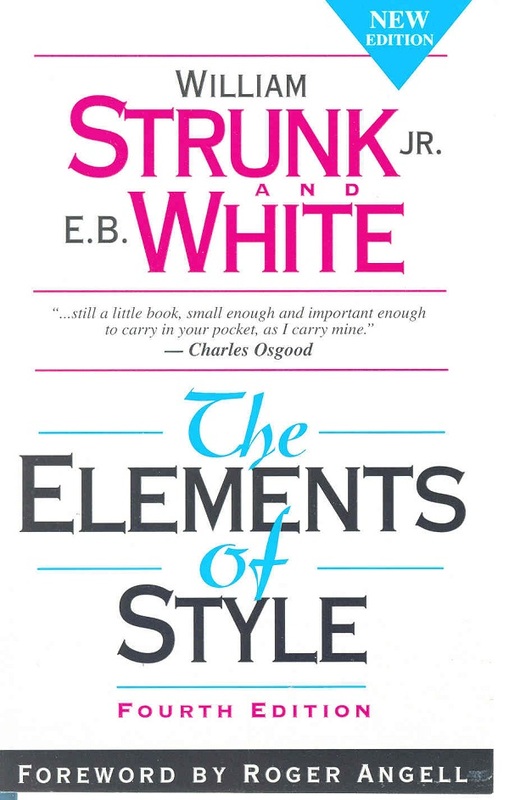 Strunk and White’s manual is one of the foremost in its field; in fact, it’s possible that you may have a copy laying around already that you’ve forgotten about, since it is one of the most common manuals recommended for college students. 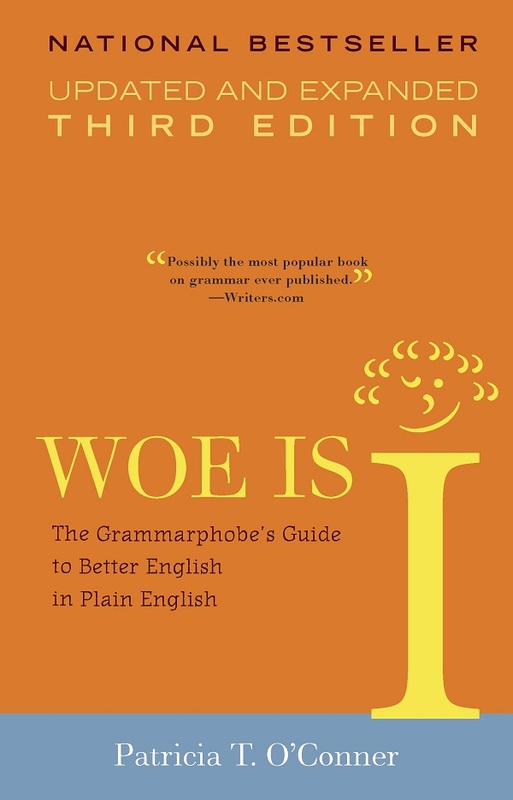 The advice is concise and useful, and grammar rules are easy to find. Grammarians die a little inside every time they see punctuation misused (which is pretty frequently, to be honest). 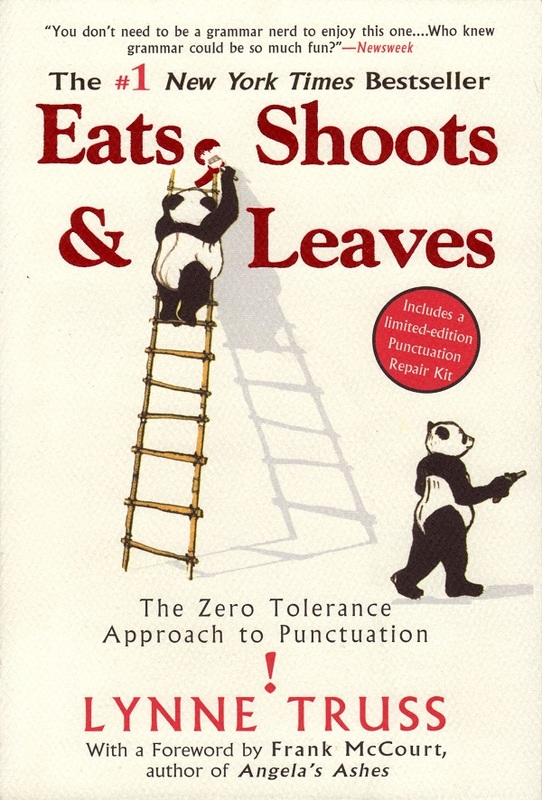 Truss takes a humorous approach to tackling proper punctuation and sprinkles in some history of language along the way! O’Conner takes another humorous look at the English language and brings grammar rules to a basic level (in “plain english” as she says). She tackles everything from spelling to punctuation and even pronunciation, and she’ll have you in stitches along the way! 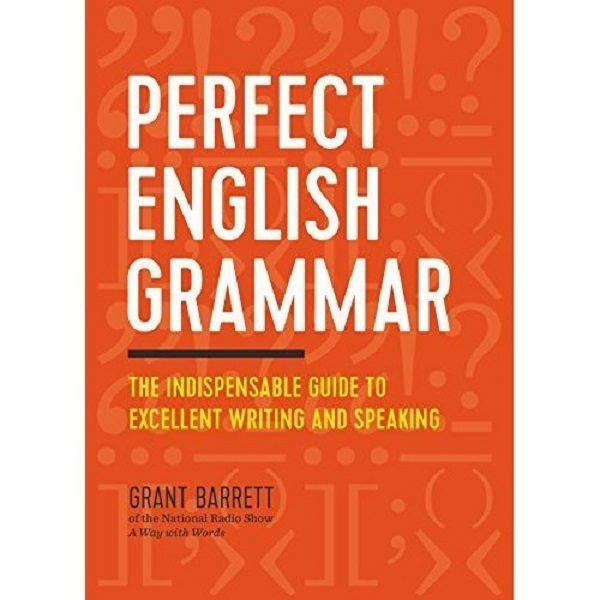 Built like a textbook with useful examples and exercises, Barrett’s guide is appropriate for all levels of grammar mastery. His instructions are straightforward and concise, making this a truly approachable manual. Have you ever had trouble finding the right word to express what you’re trying to say? Of course you have…and Jan Venolia wants to make sure that never happens again. 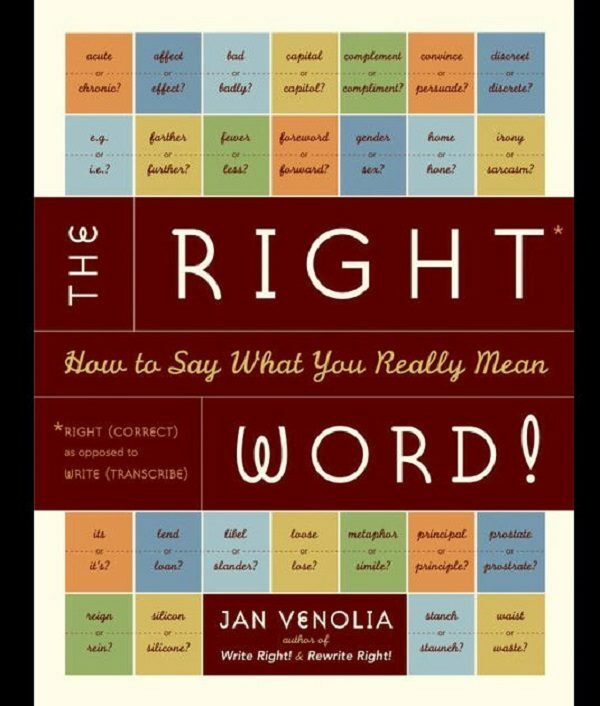 Her guide is full of confusing and ambiguous words and examples of how to properly use them to avoid mistakes. With these guides in hand, you should have no problem writing and speaking clearly and correctly, and you’ll avoid judgment from the grammar snobs in your life!